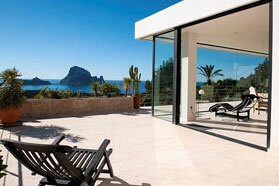 Do you wish to sell your property in Ibiza? 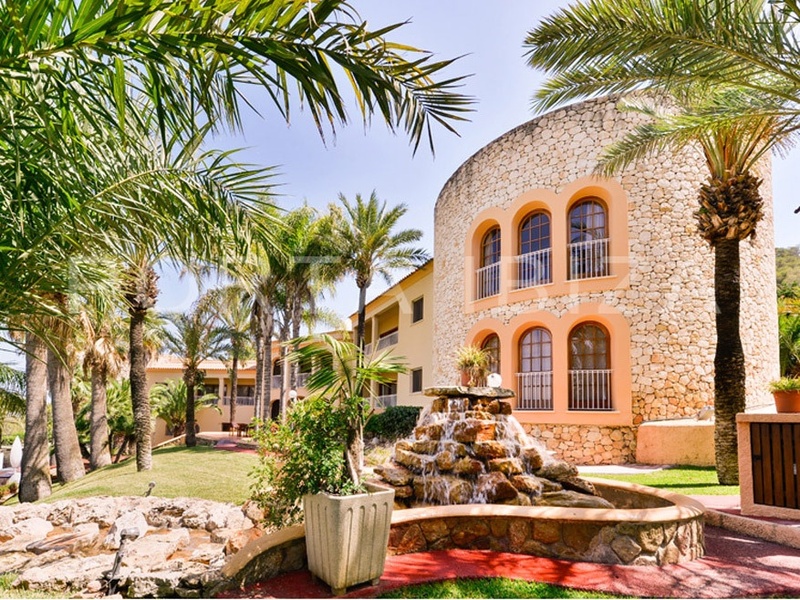 As a leading online provider, we also use social media channels, posting property recommendations on Facebook, for example: Facebook Porta Ibiza. You can reach our experienced team of Consultants 7 days a week on our service number +34 971 720 164. 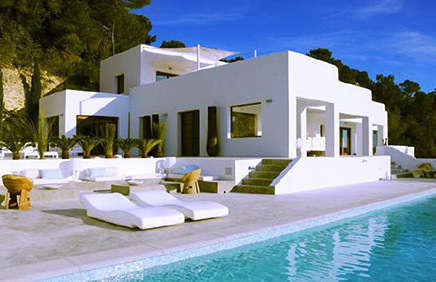 Or you can drop in to one of our estate agencies in Ibiza. Allow us to give you a free, no-obligation evaluation of your property’s market value. 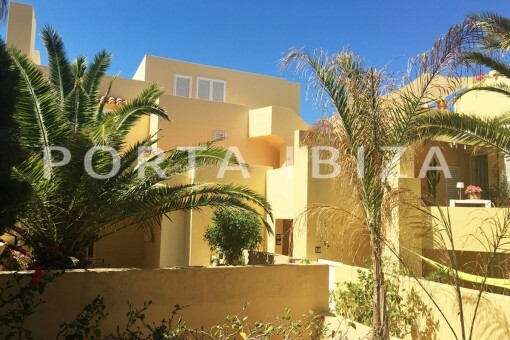 You can visit one of our estate agencies in Ibiza, contact us by e-mail info@portaibiza.com or call us on: +34 971 720 164. We look forward to hearing from you.